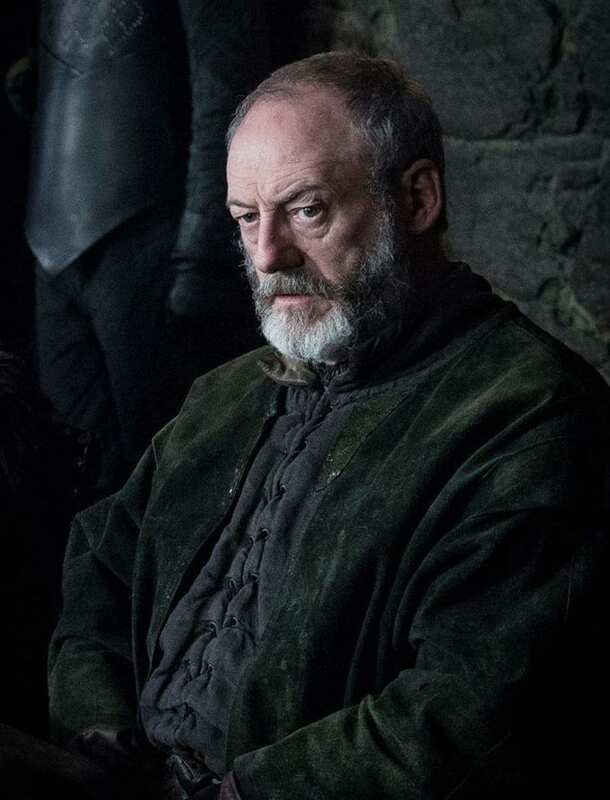 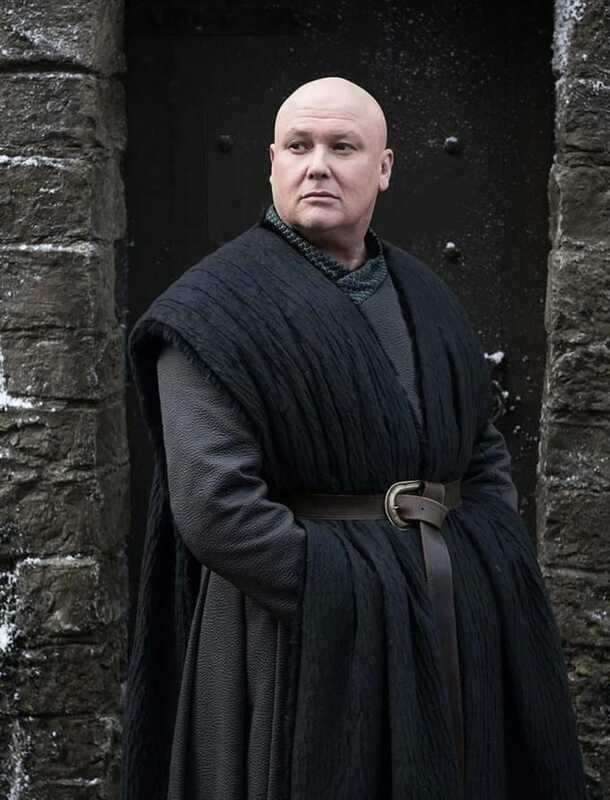 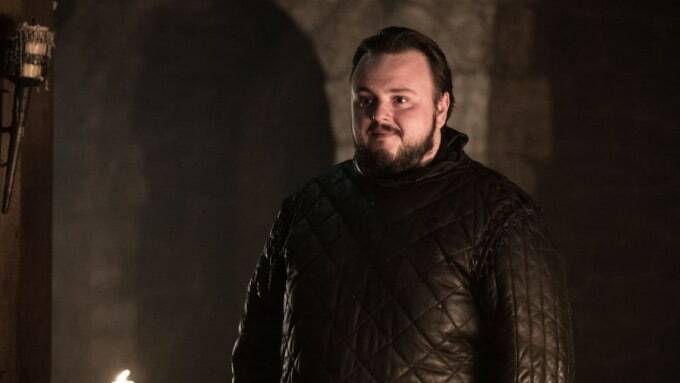 GOT: Who will appear in the last season? 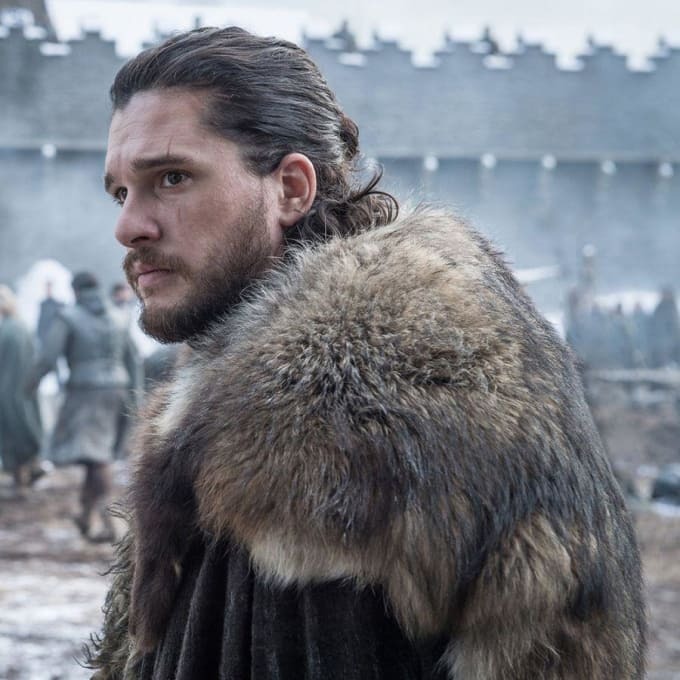 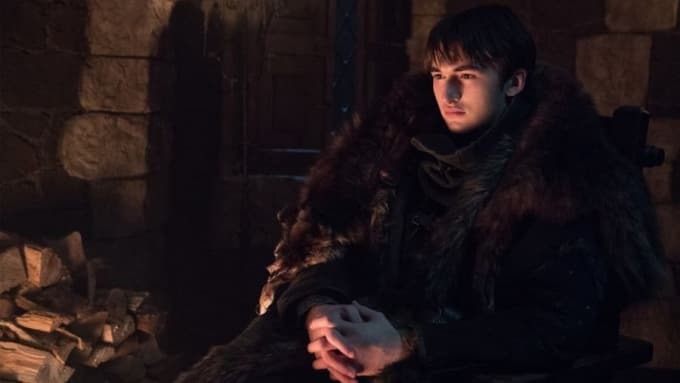 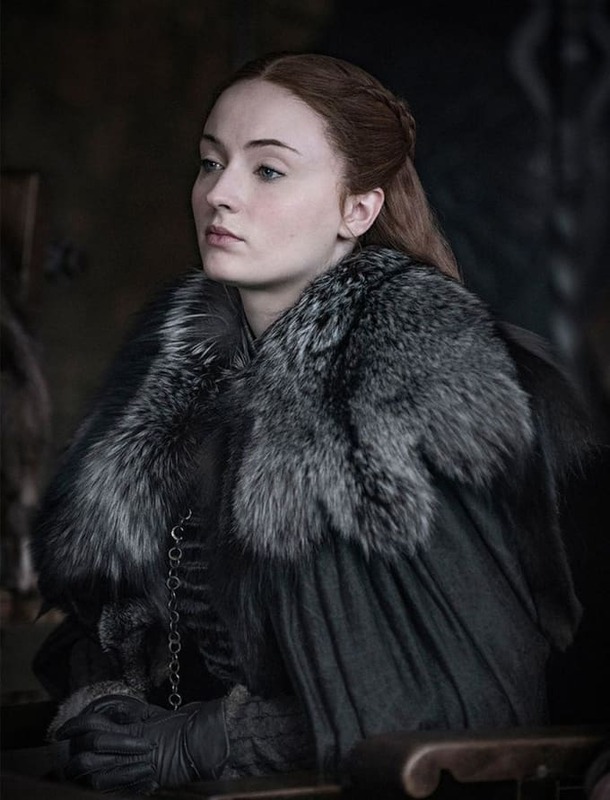 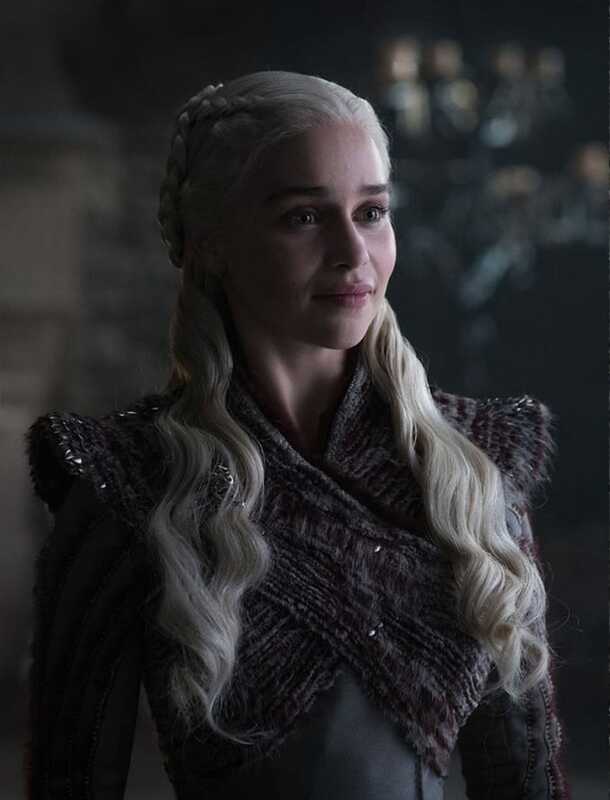 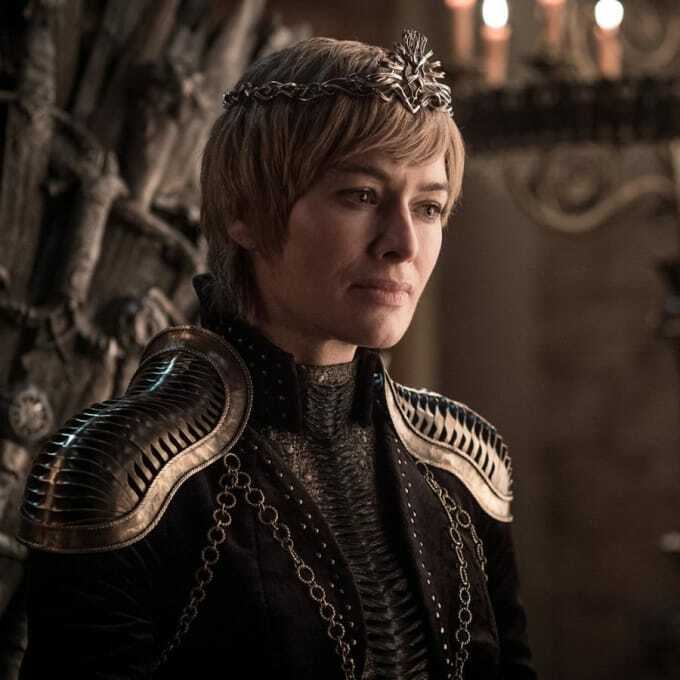 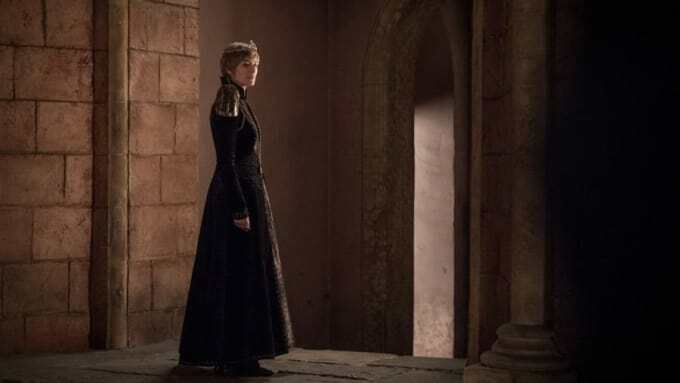 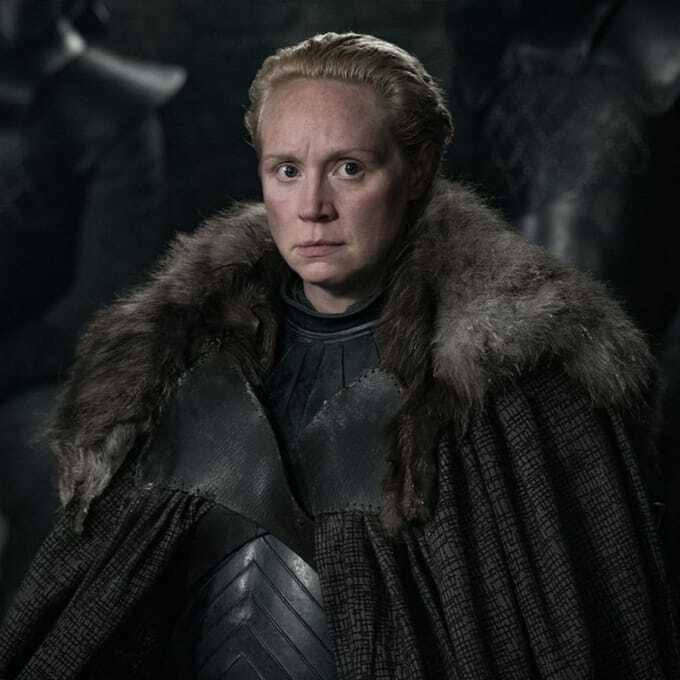 HBO TV channel has decided to brighten up the expectation with a series of new pictures from Game Of Thrones Season 8. 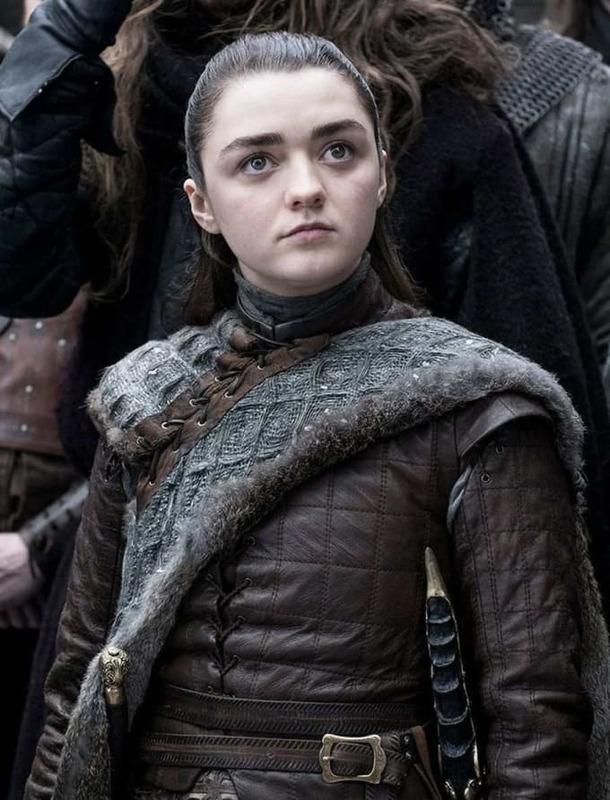 There's Kit Harington as Jon Snow and Emilia Clarke as Daenerys Targaryen in one frame, Arya Stark AKA Maisie Williams with siblings Bran Stark. 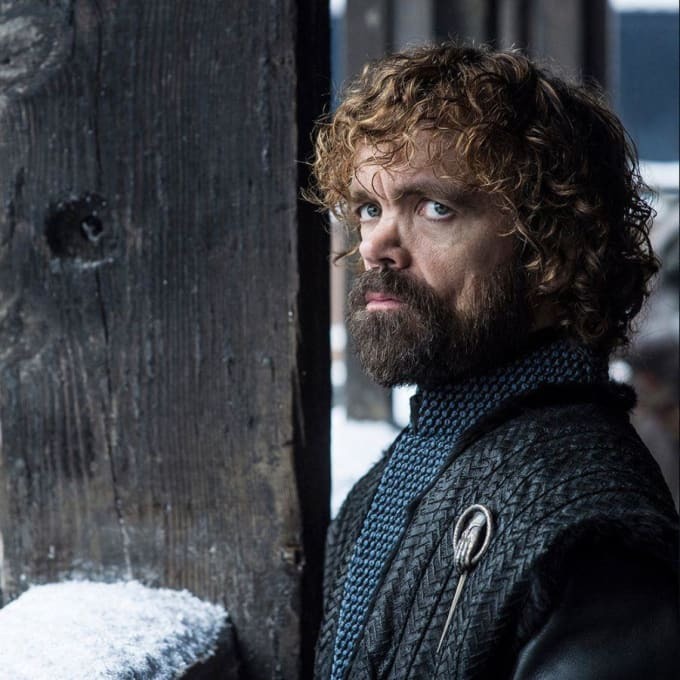 Then there's Peter Dinklage brewing between Jon Snow and the Mother of Dragons as well as Lena Headey as Cersei Lannister with brother Jaime Lannister. 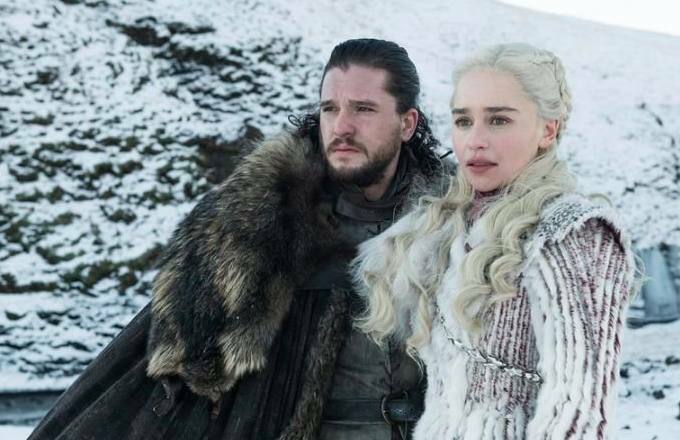 Earlier, HBO TV channel published an official picture trailer with Sansa Stark, John Snow and Daenerys Targaryen in Winterfell.